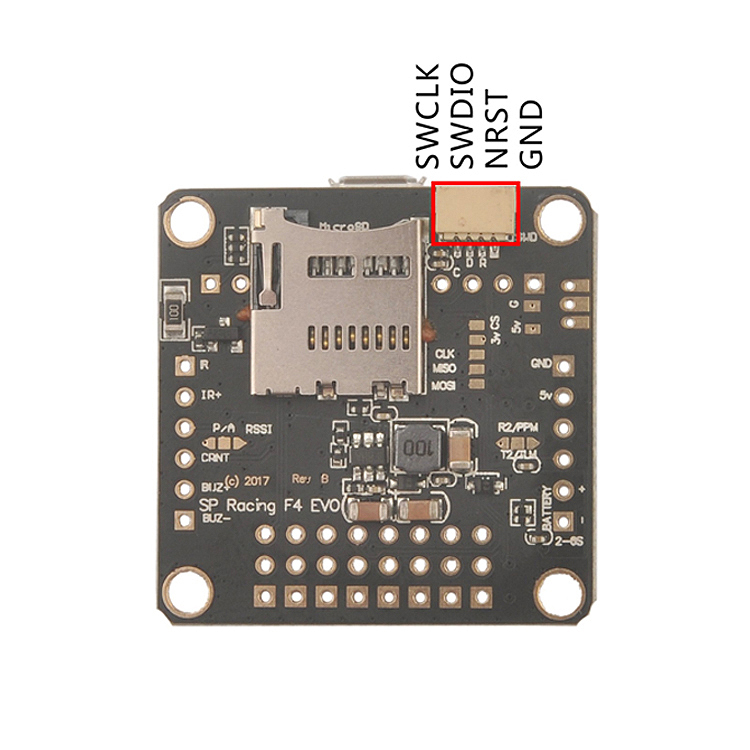 Built-in inverters for TELEMETRY and SERIAL RX. 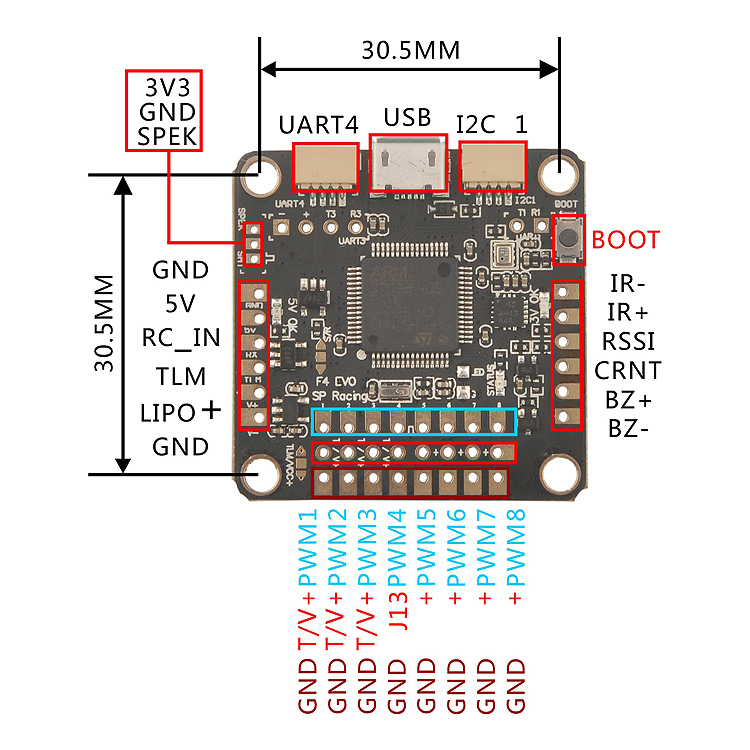 BOOT switch for easy firmware upgrades. 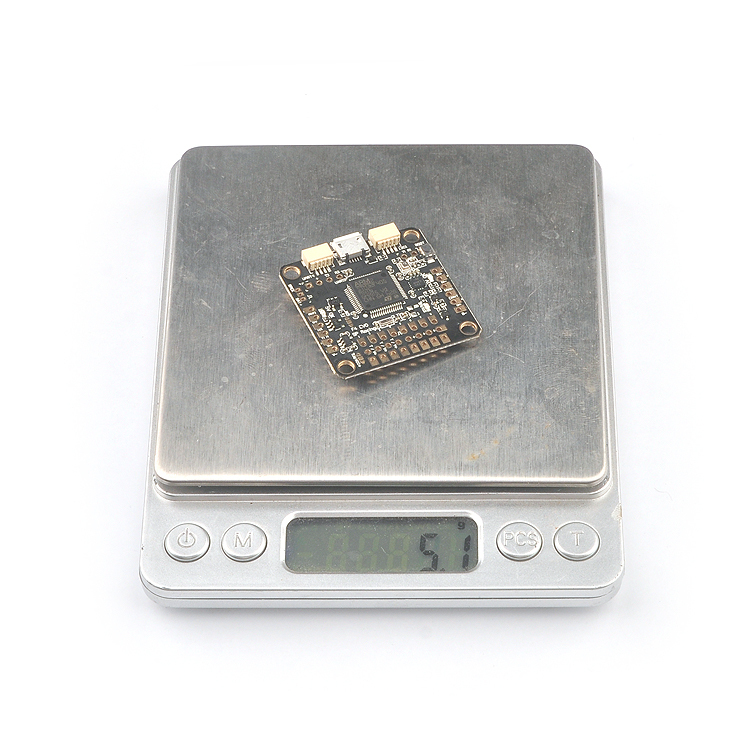 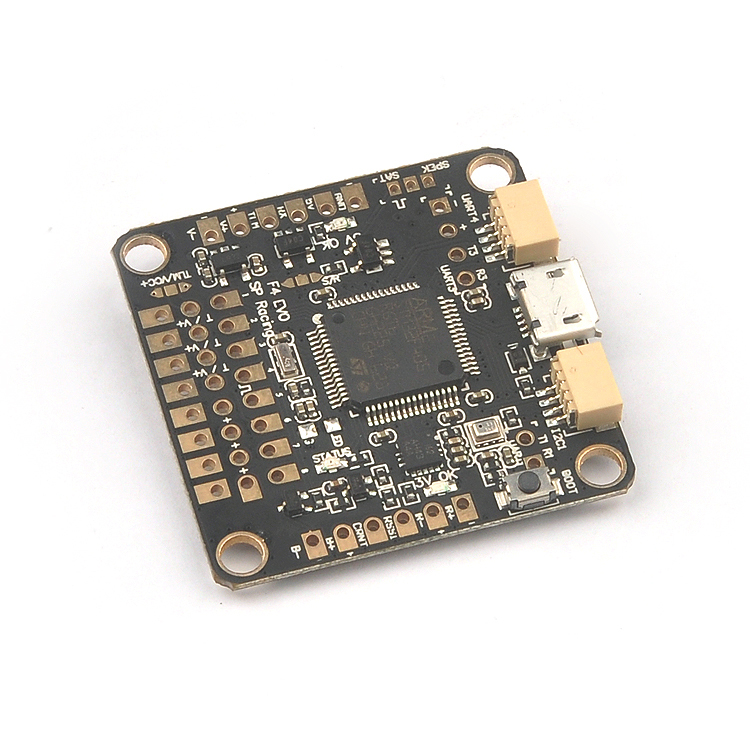 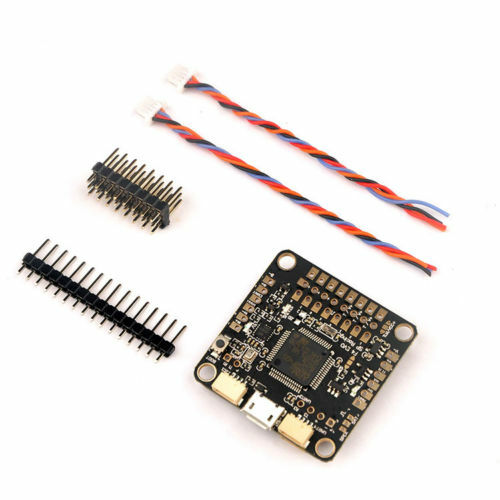 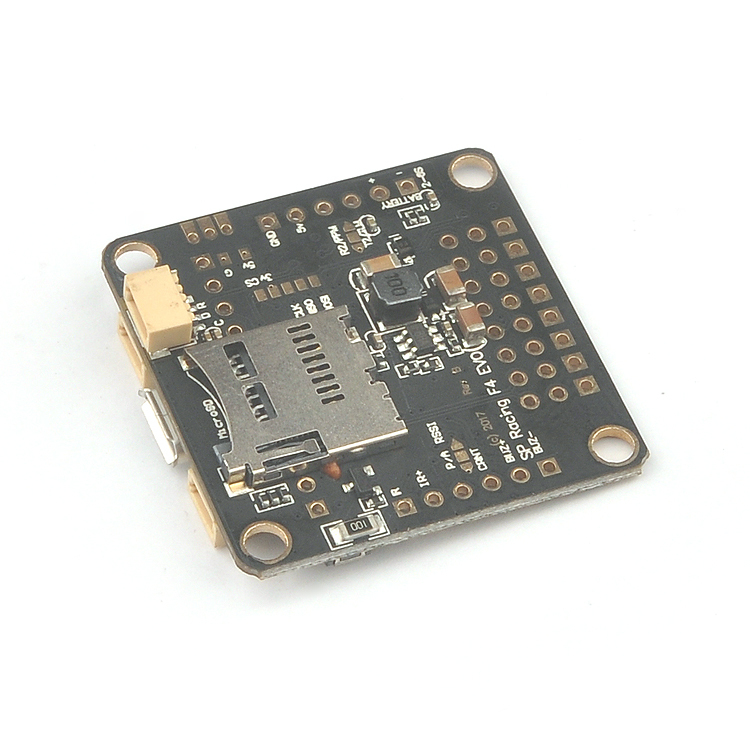 Supports Cleanflight, Betaflight and iNav firmware.